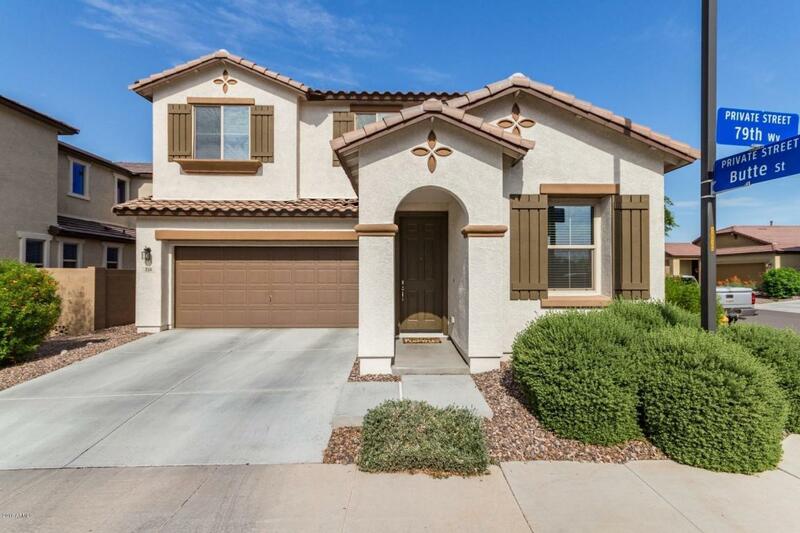 Come See This Beautifully Upgraded ''Almost-New'' 4-Bedroom Home in Mesa, AZ. Home is only 3 Years Old w/ Original Owners. 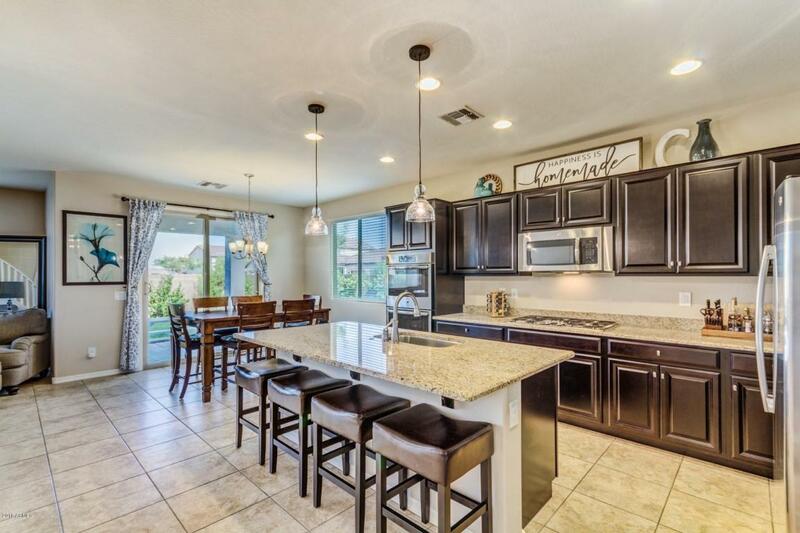 Open-Concept Floor-Plan w/ Great Room that Opens to a Spacious Breakfast Nook and an Inviting Gourmet Kitchen w/ Large Sit In Center Island, Double Ovens, Gas Stove Range & a 4th Bedroom without a Closet Can Be Used for an Office or Guest Room Downstairs w/ French Doors. 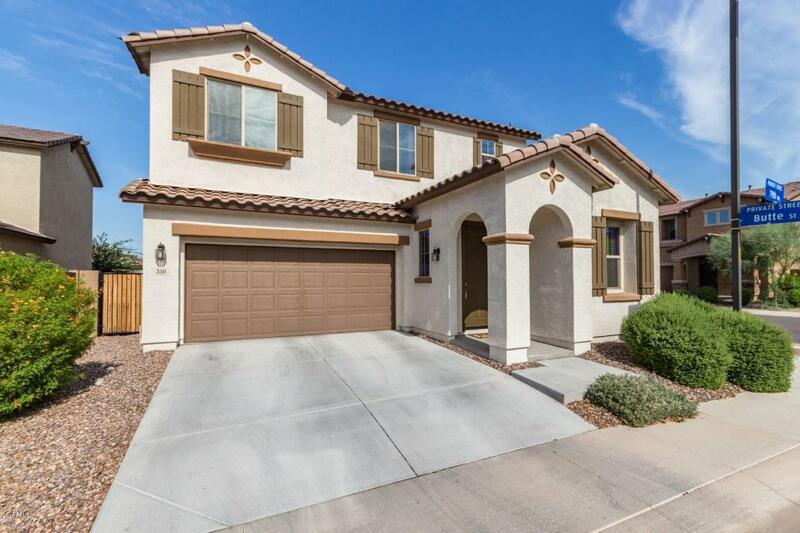 Upstairs Features a Large Loft w/ 9 ft Ceilings, 3 Bedrooms, Double Sink Bathroom, Upstairs Laundry w/ Plumbing for Sink, & a Spacious Master Bedroom with Large Bathroom. 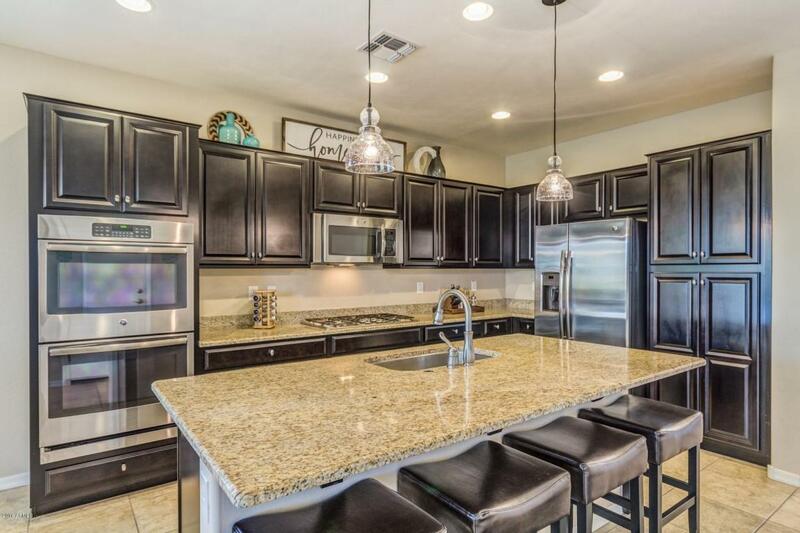 Motivated Seller & Priced to Sell!